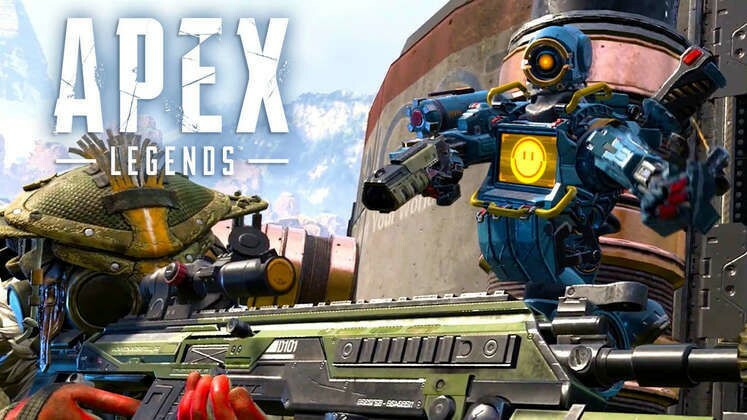 The launch of Respawn’s Apex Legends starts with a bang with archiving the record with first 8 hours or so, and that announcement saw the game being subsequently downloaded and played by more than 1 million unique users. The Apex Legends is published by EA on Origin store and is a free-to-play Battle Royale game. The game has roots on Respawn’s Titanfall IP style, with up to 60 players in a match, made up of 20 teams of three players. Each “Legend”, as in, playable character, has unique powers, strengths, and weaknesses, and a number of them have roles that complement each other. While those are great numbers (the game being a free-to-play affair helped, of course), and while Respawn’s Vince Zampella glowed as he shared the news on Twitter, the development of Apex Legends comes with its own piece of sad news: no, there was no Titanfall 3 in development at Respawn. For now, EA is betting hard on Apex Legends as the ongoing work for Respawn, but who knows? 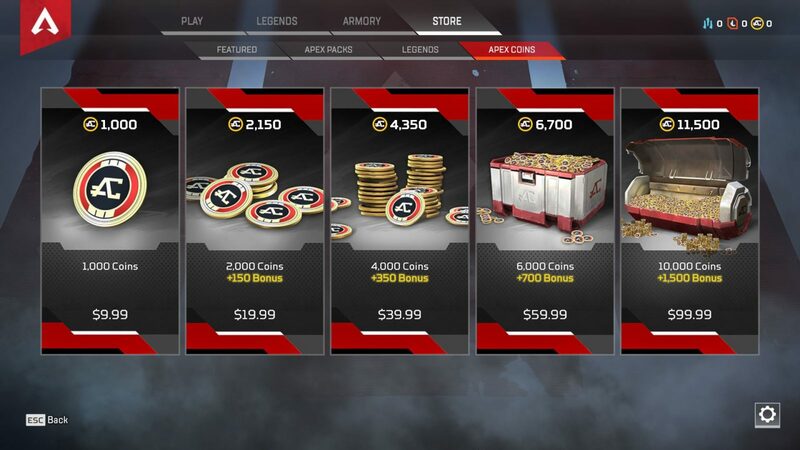 The Apex Legends will be monetizing by microtransactions in the game with skins, hero banner and more.